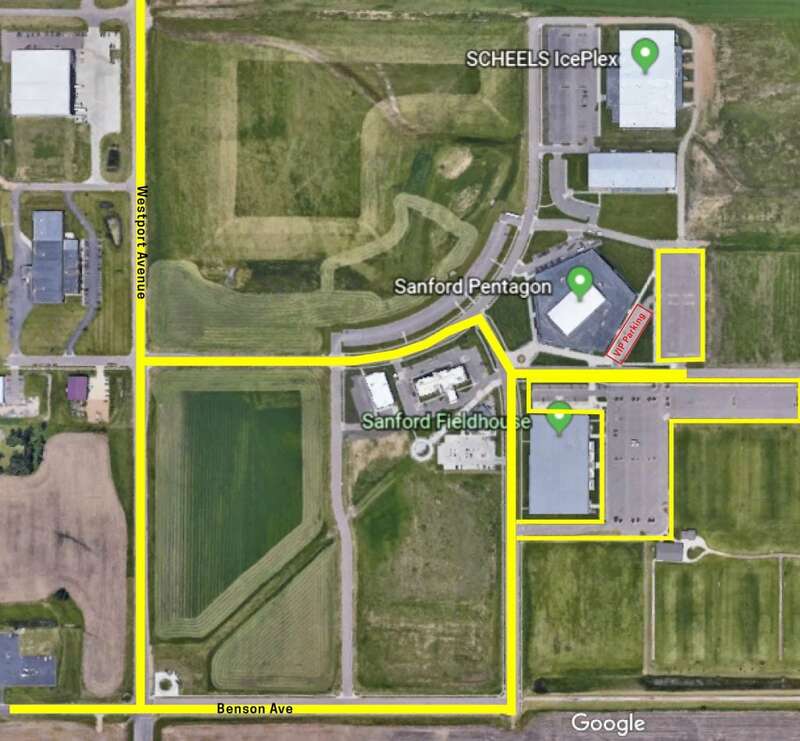 The Sanford Pentagon is easy to find a ½ mile east of Interstate 29 and Benson Road. -Take exit 82 for Benson Rd eastbound. -Turn north on N. Westport Ave.
-Turn south on N. Westport Ave.